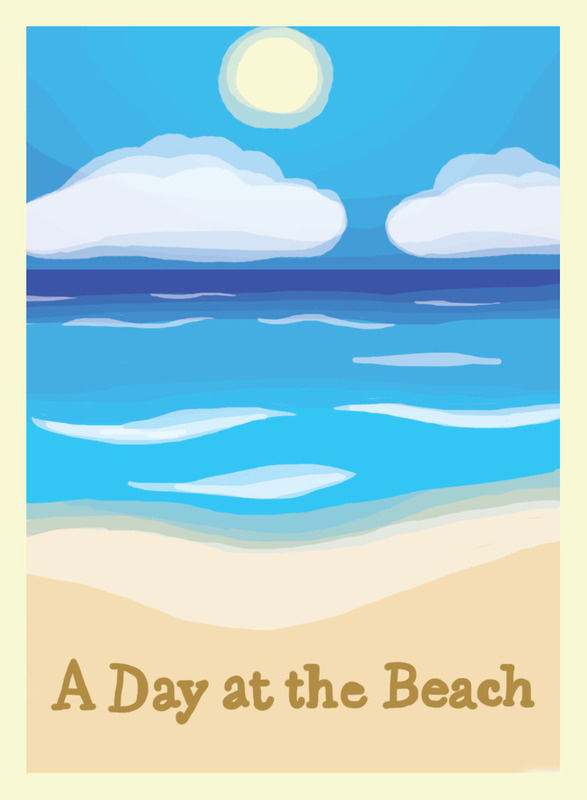 A Day at the Beach is a set collection game in the style of rummy. 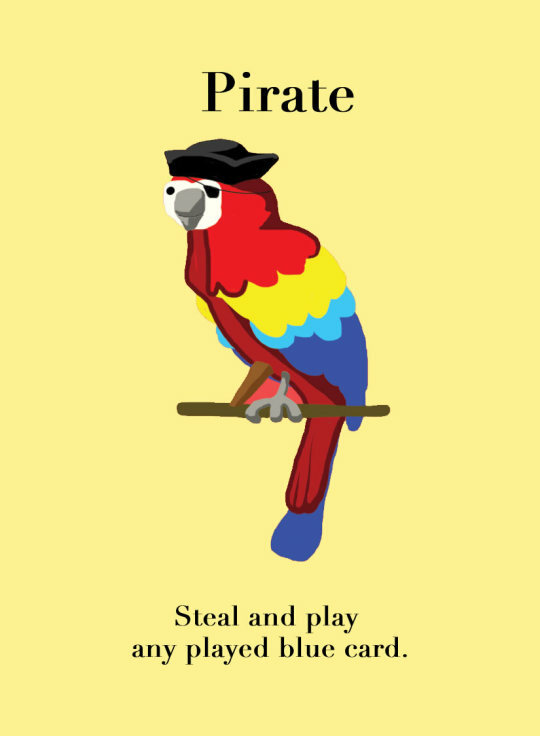 Action Cards add fun and strategy to the game, as each turn a player chooses between making sets, attacking an opponent, or selecting a card from the ocean. 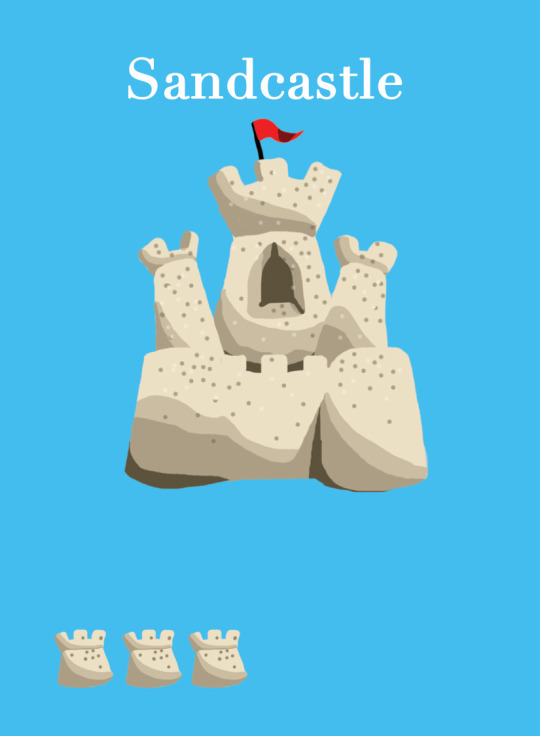 The beach theme keeps the game easy to learn while allowing for complexity. It is intended for 2-4 players. Players as young as 6 years old enjoy it. It’s quick to play, with most games taking less than 10 minutes. Collect blue cards to make sets! Attack each other with action cards.